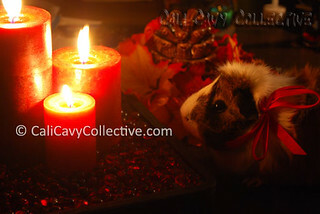 We want to pass along a notice from the Undercover Guinea Pigs reminding everyone about the 8th Candle Light Memorial in honor of Peter Gurney, a well known guinea pig welfare advocate and rodentologist from the Cambridge Cavy Trust. All are invited to participate in remembrance of their pigs and other animal friends at the Rainbow Bridge. We will be lighting our candles on March 9th at 8pm again this year. If you wish to join, please read the notice here. Did not hear about this, thank you!